Toyota is all set to launch the Yaris C-Segment sedan in India on the 18th of May, 2018. 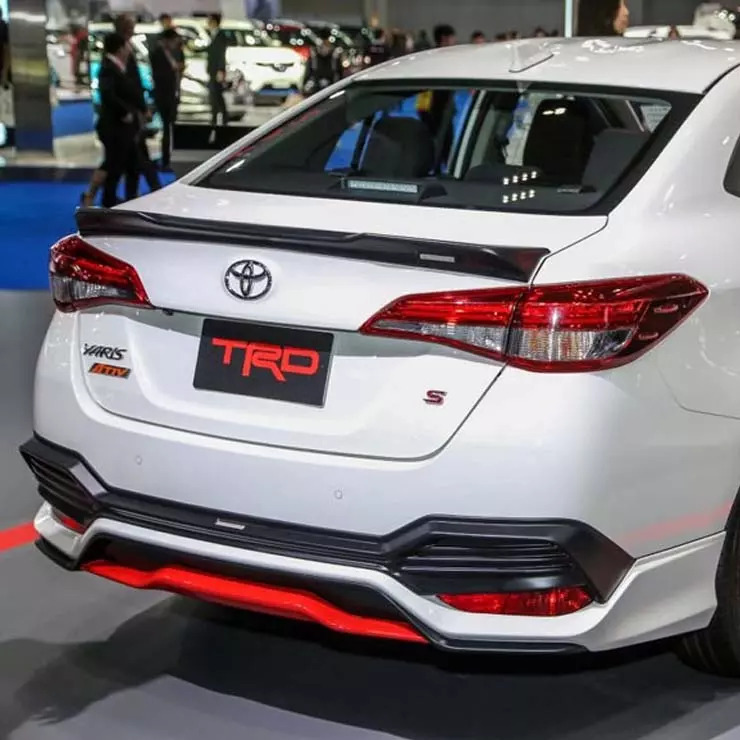 Pre-bookings for the car are already open at many Toyota dealerships although official bookings begin from 22nd April across India. While we do know that the Yaris will be a petrol-only sedan, we now have new details about the variants it’ll be offered in, along with features that each variant will offer. 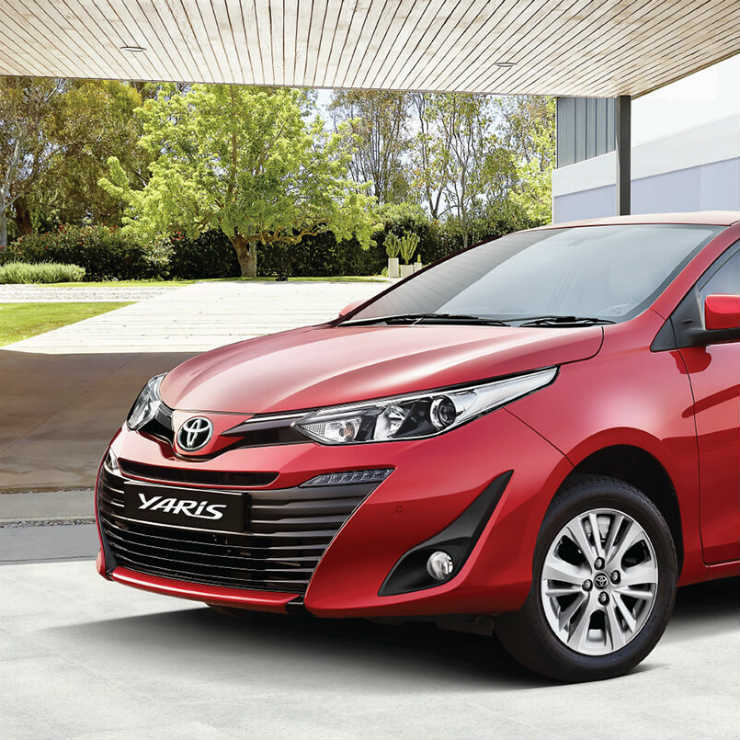 The Yaris will be sold in 7 variants, 3 in manual trim and 4 in automatic trim. The V MT, G MT and J MT will be the manual trims while V CVT, G CVT, J CVT and VX CVT will be automatic trims. The car will use a 1.5-liter petrol engine with variable valve timing as standard across the trims. The manual gearbox will be a 6-speed unit while the automatic gearbox will be a CVT unit with 7 stepped shifts. 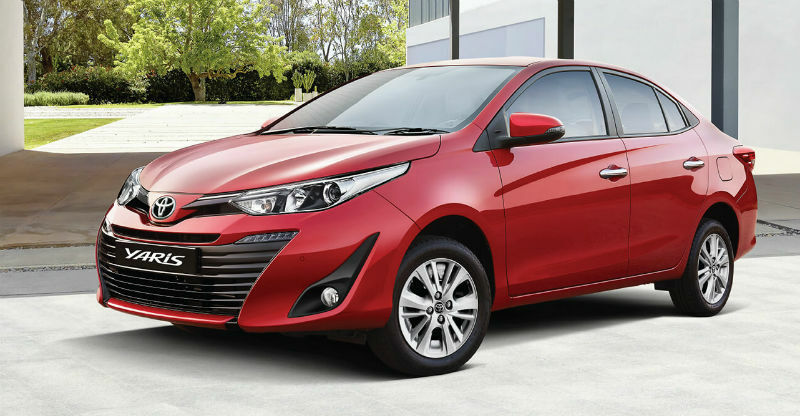 In terms of pricing, the Yaris is expected to sit in between the Maruti Suzuki Ciaz and the Honda City. Expect a starting price of about Rs. 8 lakhs for the car. The Yaris is produced in India, at Toyota’s Bidadi factory with a high amount of localization. The car is expected to be highly fuel efficient, affordable to run as well as maintain. High quality levels all around are also expected. Meanwhile, here are the variant-wise trim details of the Yaris. « Maruti Suzuki Ciaz: What it’ll look like if it becomes a hatchback!